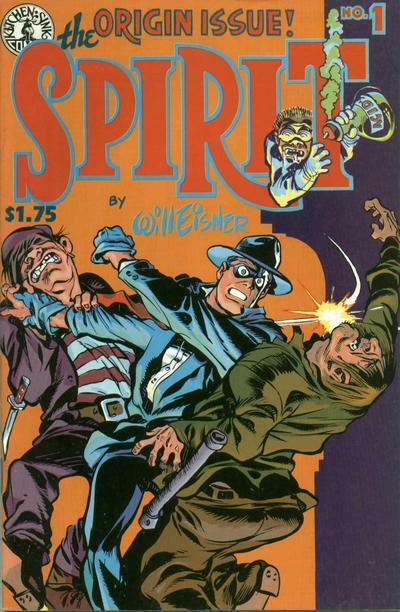 It goes something like this: Just about every comics artist working today owes a debt to Will Eisner, the visionary creator for whom the industry’s top award is named. 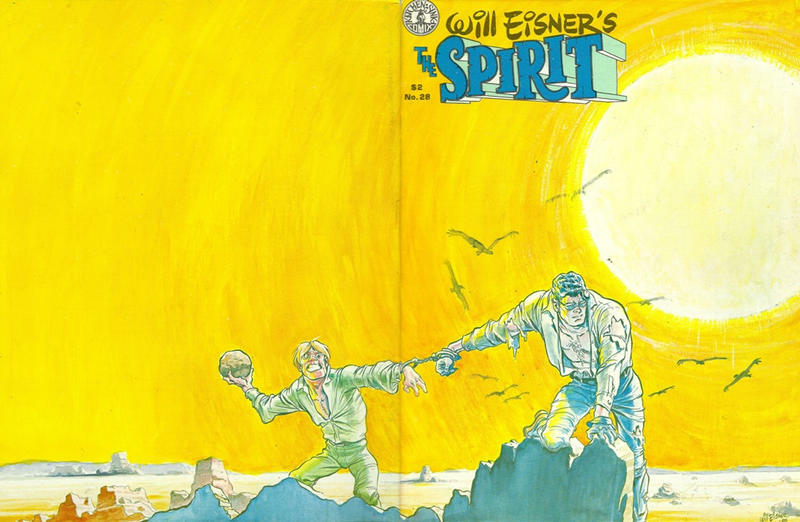 We’ve celebrated Eisner, who died in 2005, a number of ways over the years, but we’ve never done a full-on 13 COVERS treatment. 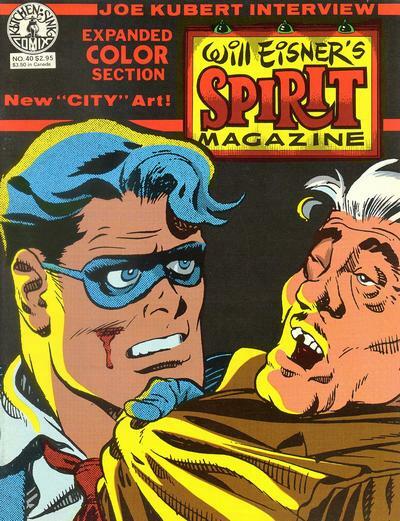 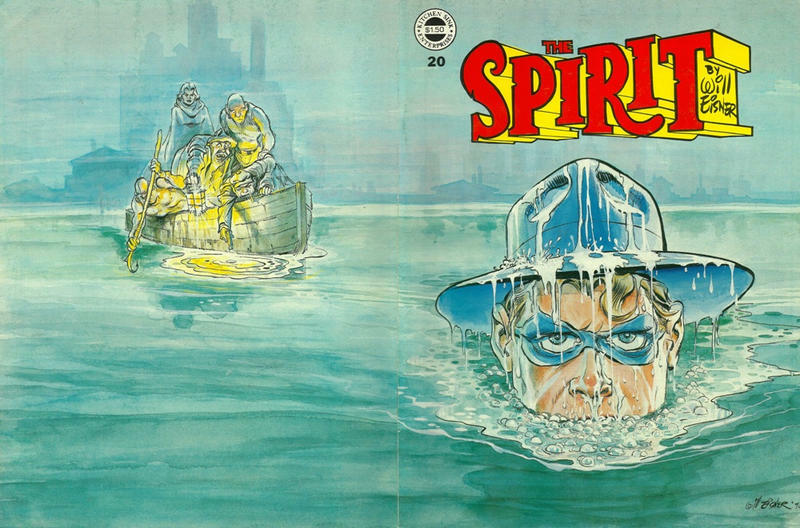 So here’s a selection of The Spirit issues culled from Eisner’s run with Kitchen Sink Press from the ’70s and ’80s. 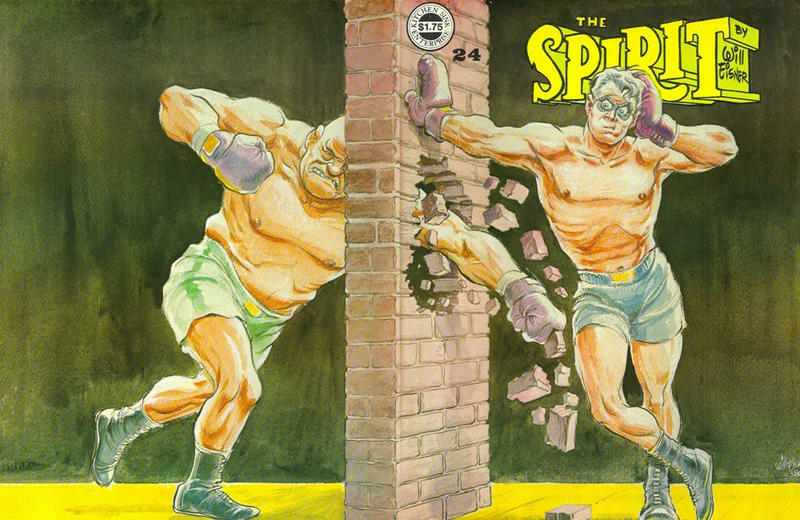 Cover images and credits from the pioneering Grand Comics Database. 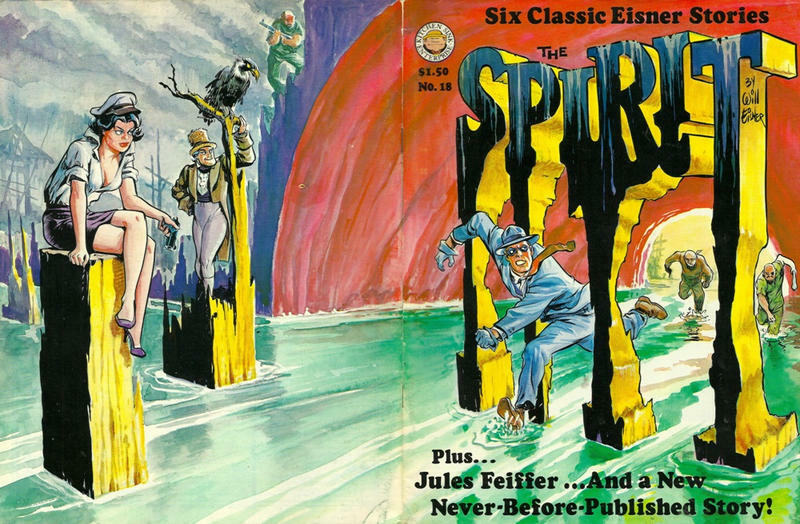 Love his layout on those wraparound covers! 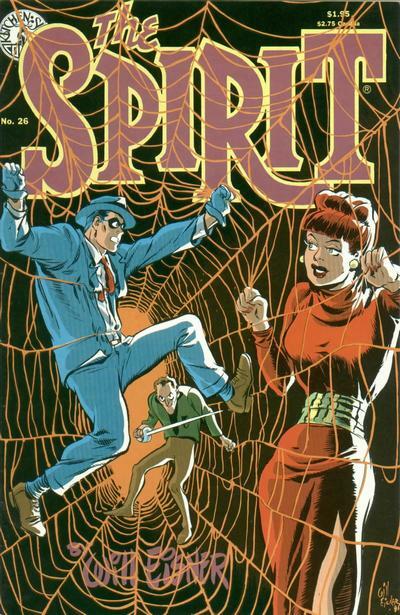 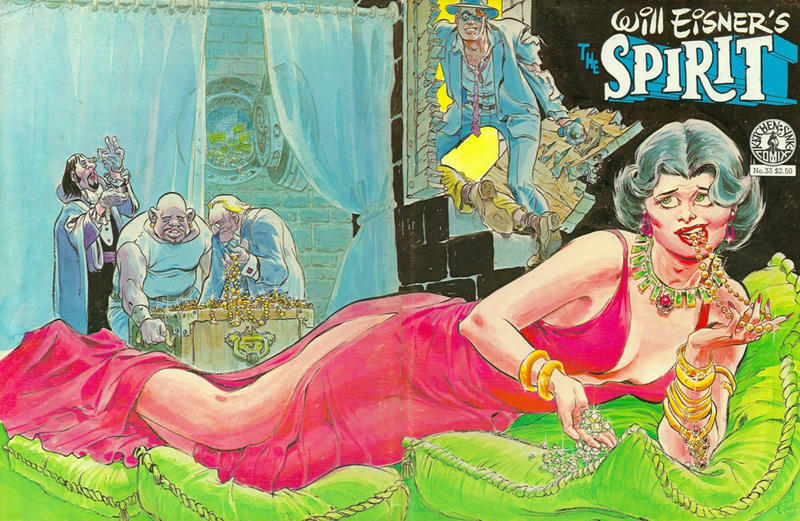 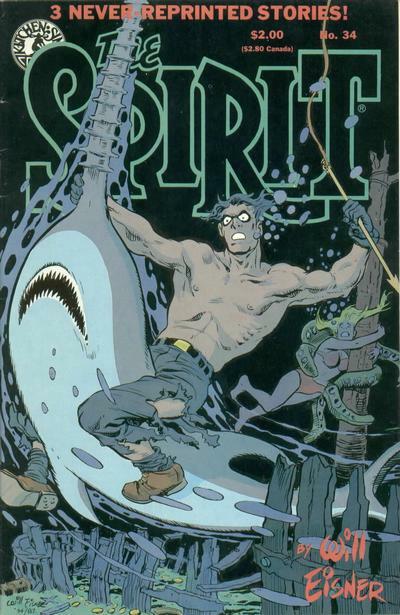 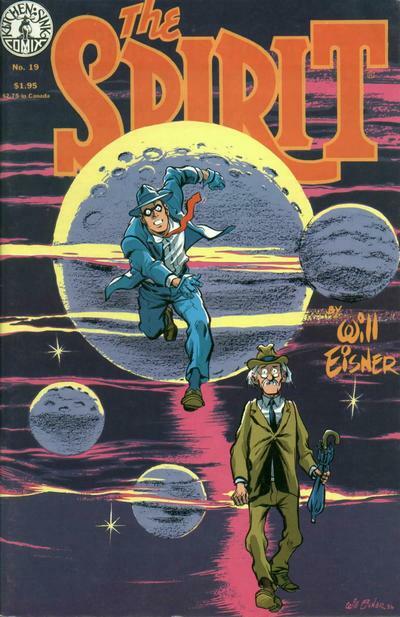 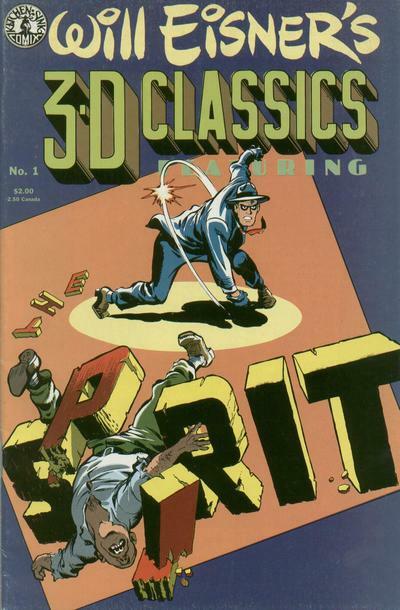 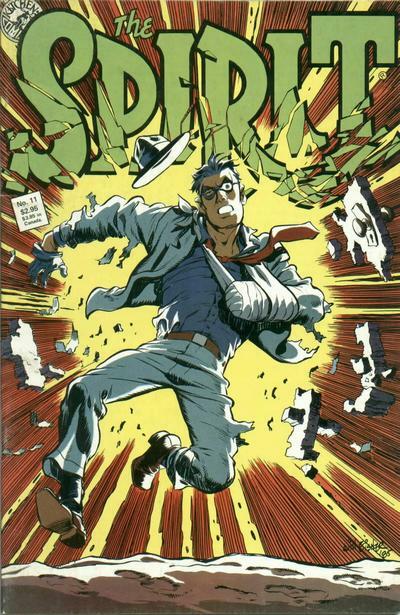 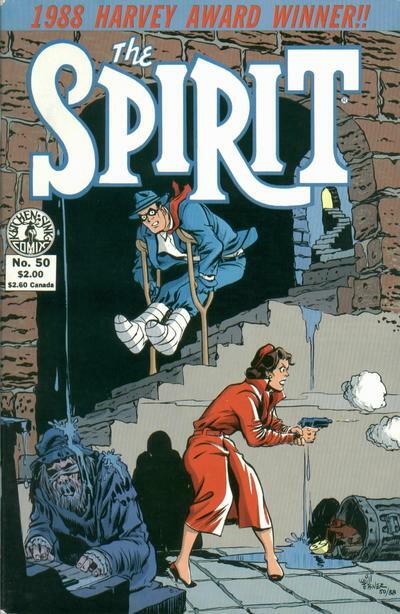 The Spirit reprint series (comic size) came at just the right time for me as a reader; was a great way to discover Eisner.